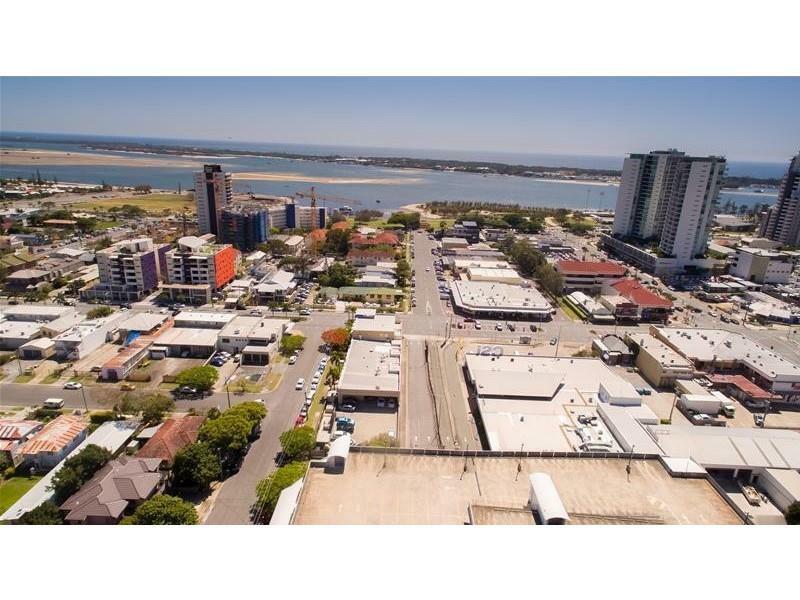 With a 40 m frontage, north facing in the PDA (Precinct 1) in the heart of the Southport CBD. 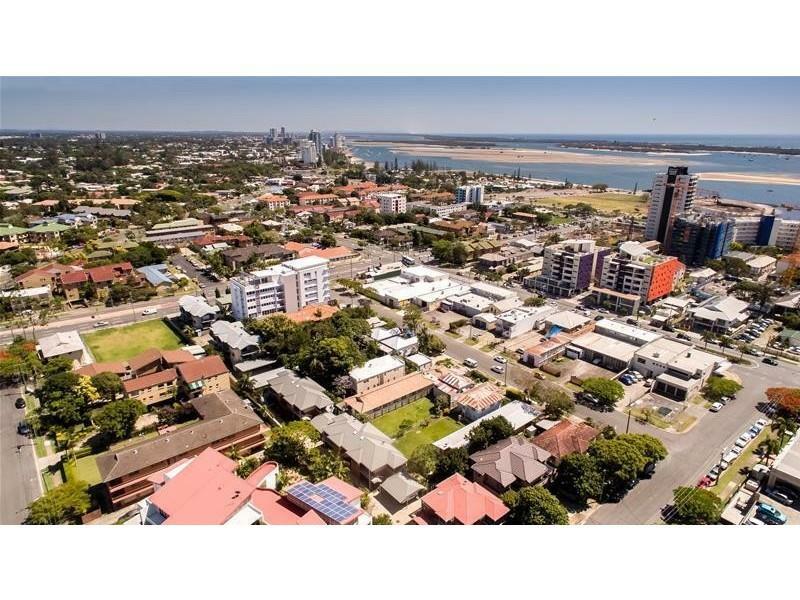 The site opens up to multi use development including retail, offices, residential, educational, and medical, with unrestricted building height and maximum density for 200 plus apartments. 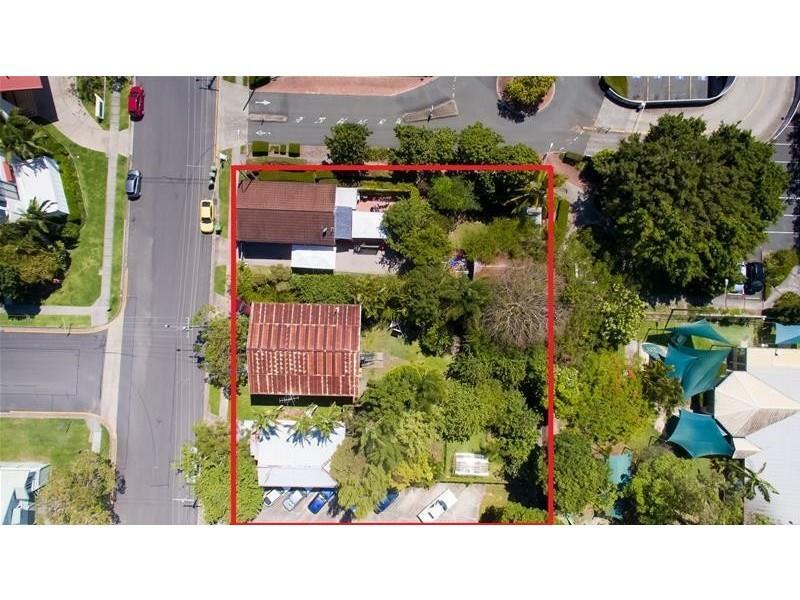 The 3 separate old homes are all currently tenanted. 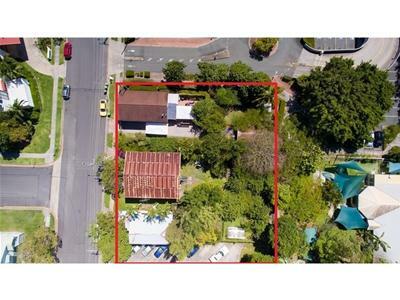 Within easy walking distance to schools, shops, cafes, light rail, bus exchange, shopping centre, clubs, cinemas, library, aquatic pools, and TAFE college. 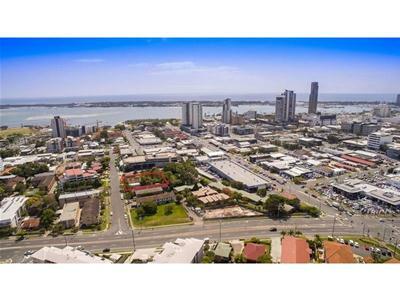 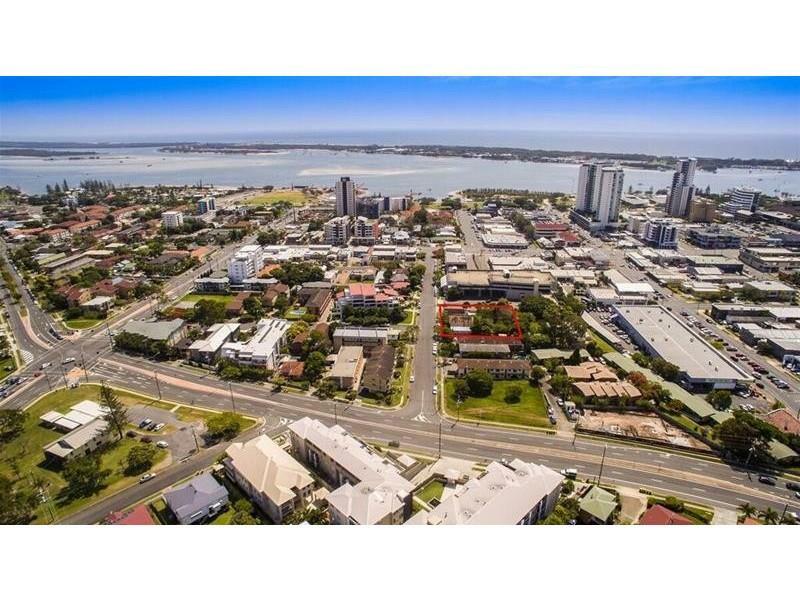 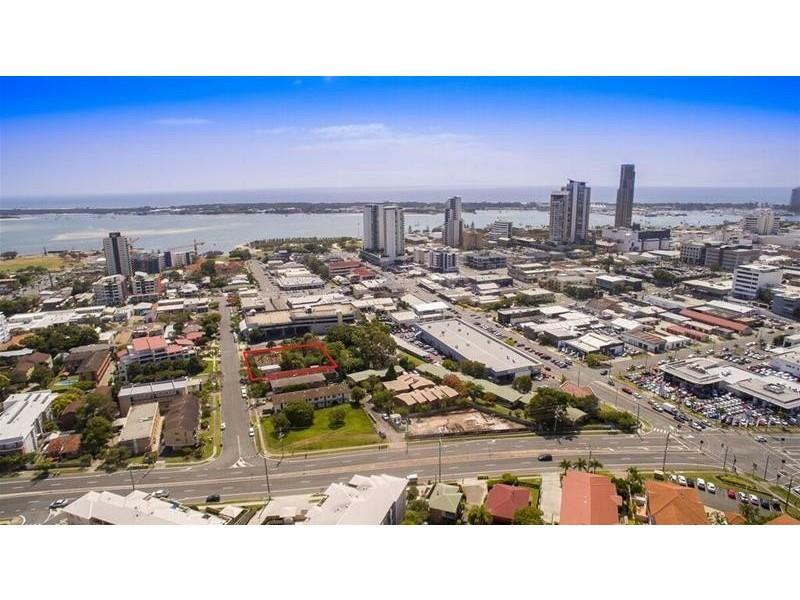 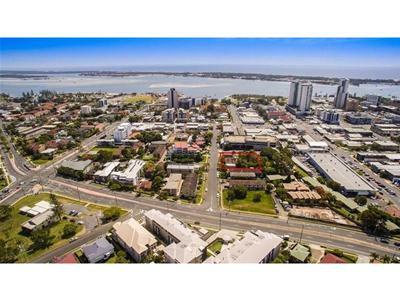 Broadwater and the Pacific ocean and within walking distance to numerous Commonwealth Games venues. 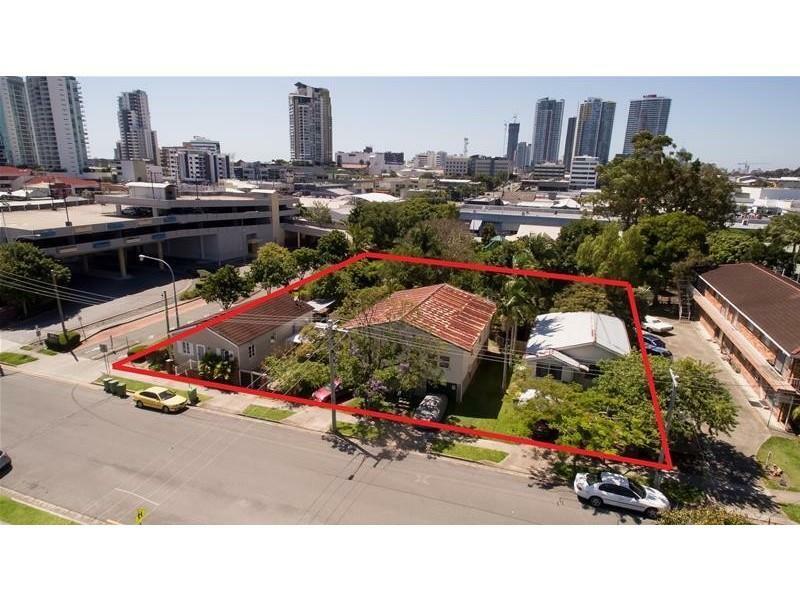 Rarely does an ideal prime development site like this present itself on the market.